If you've ever visited a movie theater in New York City, you're well aware of the above-average priced tickets that flicks are selling for. But in the summer, your wallet doesn't have to sweat (pun intended). 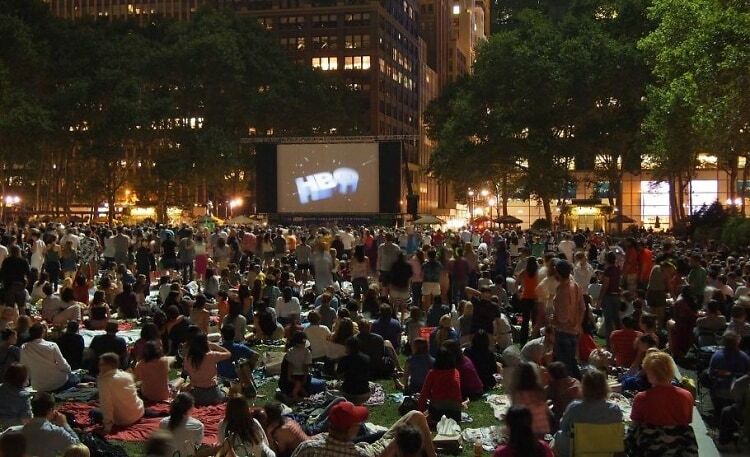 You can see a movie almost every night for free, thanks to many of the incredible outdoor venues spread throughout the boroughs. Rally up your gang, pack up your towels and pour the Prosecco – the show's about to begin!